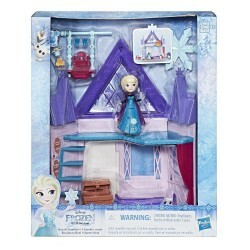 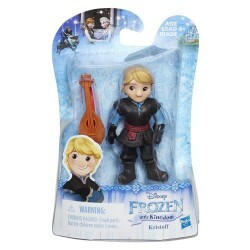 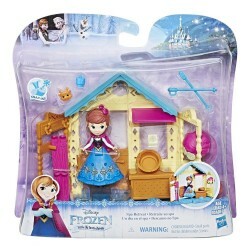 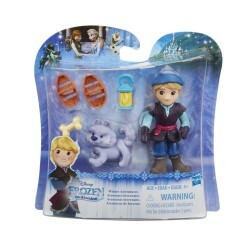 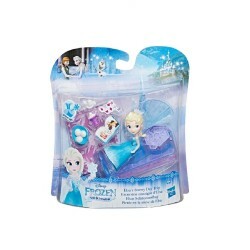 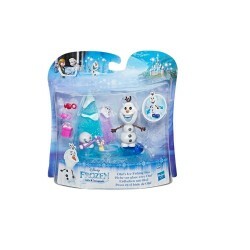 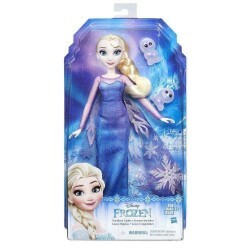 Shop Disney Frozen toys online. 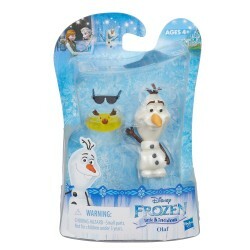 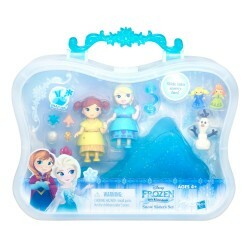 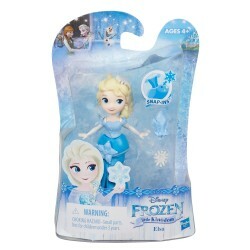 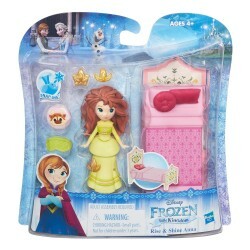 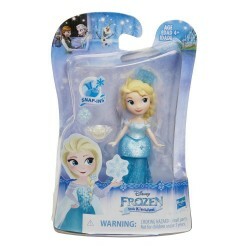 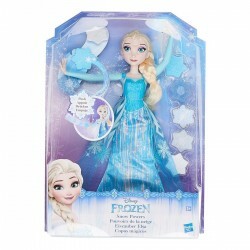 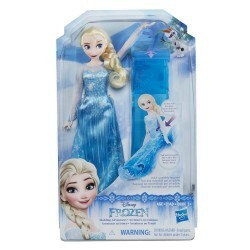 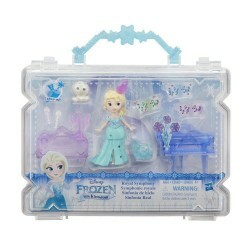 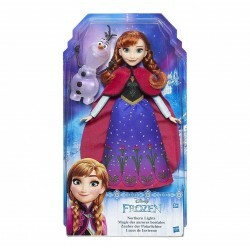 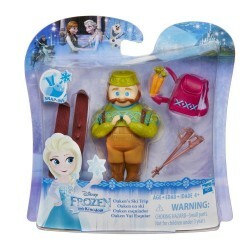 Buy Disney Frozen toys at great prices from Mighty Utan in Malaysia! 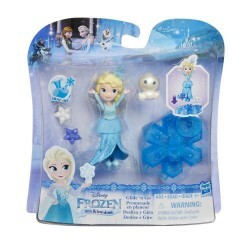 Item: HDF-B9204 Ages:3+ YearsSlide snowflakes into doll’s hand. 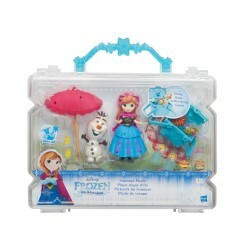 Item: E0086 Ages: 3+ YearsHelp Elsa sled off to her next snowy adventure! 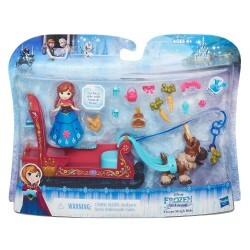 Clip Elsa into the sled, pull back on it, and then let go to launch the Snow Queen in frosty style! 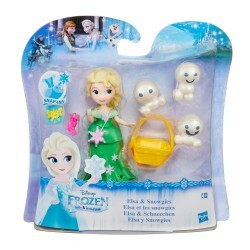 Also included are her outfit and shoes. 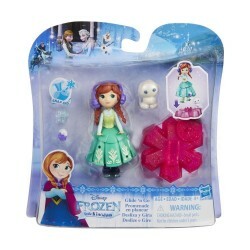 Item: B9201 Ages: 3+ yearsElsa needs you to help bring back the Northern lights and restore her powers! 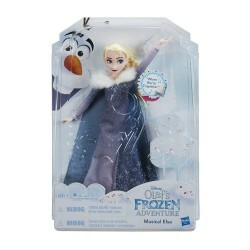 Item: B9200 Ages: 3+ yearsDisney's Northern Lights Elsa truly shines in her gown--just ask Olaf! 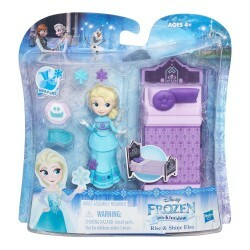 Item: HDF-C2539 Ages:3+ YearsElsa sings about the joy of celebrating the holidays together!